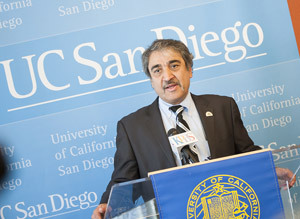 Pradeep K. Khosla became UC San Diego’s eighth Chancellor on August 1, 2012. 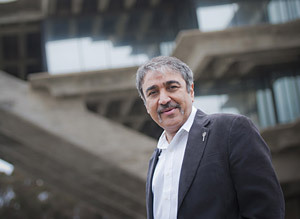 As UC San Diego’s chief executive officer, he leads a campus with more than 35,000 students, six undergraduate colleges, five academic divisions, and five graduate and professional schools. 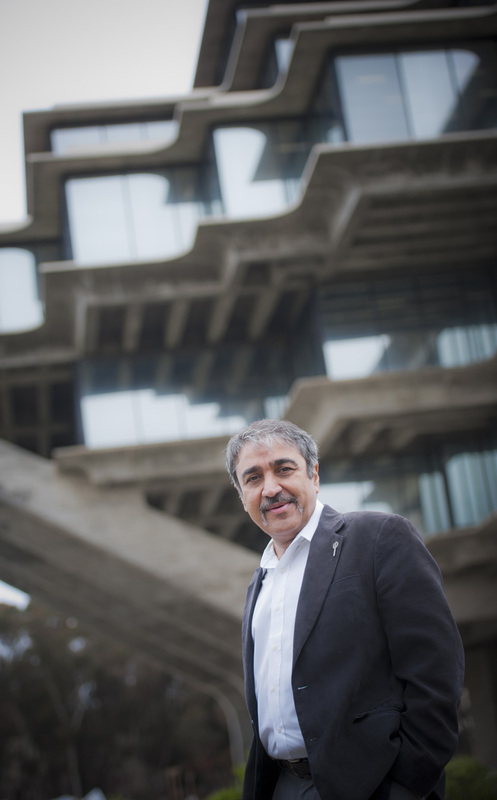 UC San Diego is also home to the prestigious Scripps Institution of Oceanography and the UC San Diego Health System. 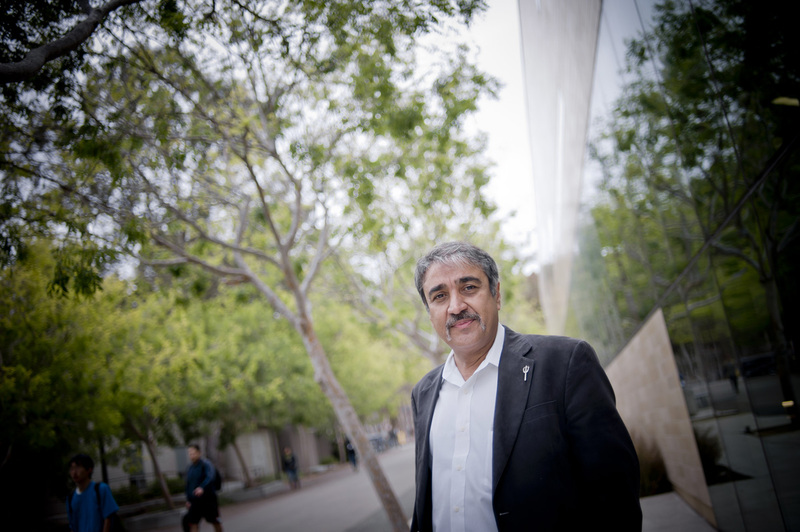 With annual revenues of $4.3 billion in fiscal year 2015, UC San Diego is an academic and research powerhouse, with faculty, researchers and staff attracting more than $1 billion in research funding a year. 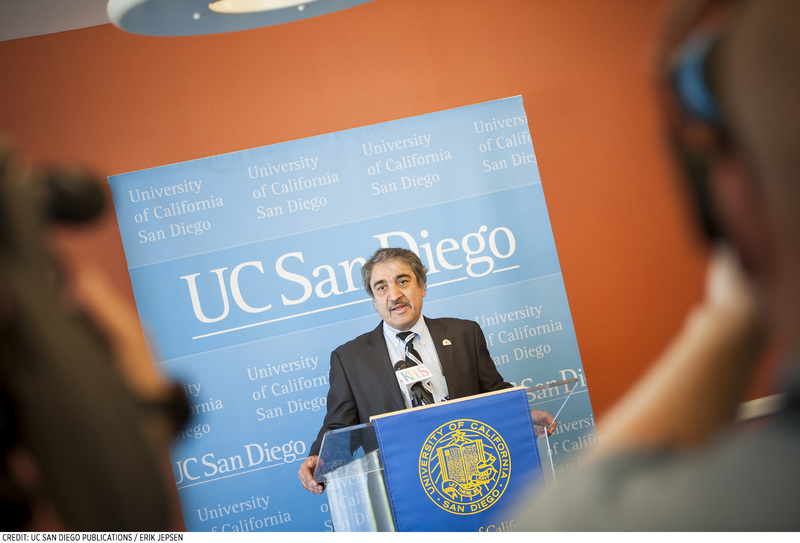 The campus is the third largest employer in San Diego County and one of 10 campuses in the world-renowned University of California system. 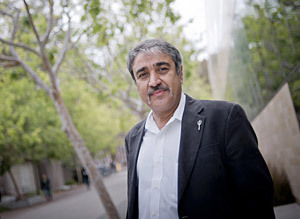 View Chancellor Khosla's full biography. 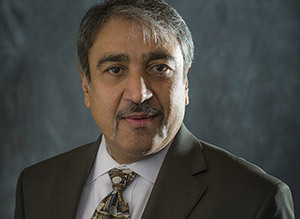 A successful Chancellor has to be an executive with the political skills to respond to internal and external constituencies; an administrator with the technical expertise to manage billion-dollar budgets and thousands of employees; and an entrepreneur who can create a compelling vision for the future of the campus that inspires faculty, students and staff, as well as private donors whose support the Chancellor must cultivate. 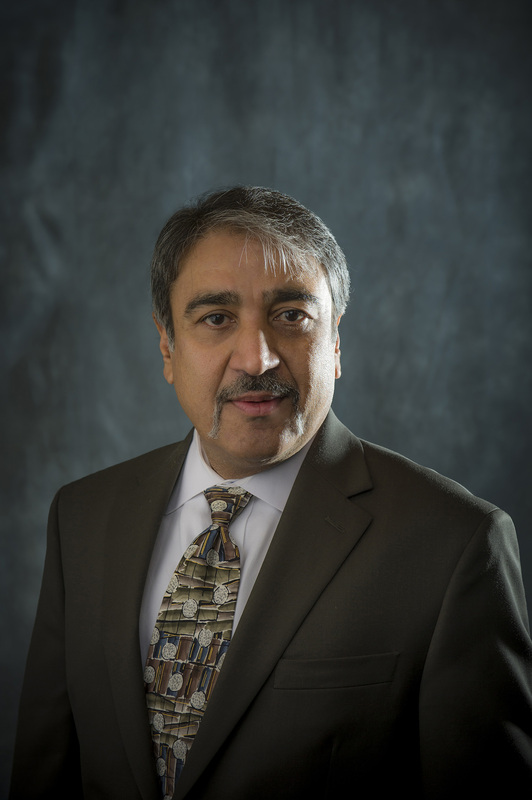 The Chancellor is essentially an academic and thought leader, mayor, CEO and lead fundraiser rolled into one. The Chancellor must also be a resourceful and creative problem-solver who can manage a campus that is an economic and innovation engine. Read more about the role of the Chancellor.